Here’s the thing no one tells you when you become a mama…Parenting is all about stages, right? Some things work great for a week, a few months, or even years. And then, suddenly, everything turns upside down! Naptime and quiet time for kids is no exception. This holds so true in the area of sleep. It never fails. Just when we seem to have hit a rhythm with my son’s sleep habits and schedule; a growth spurt, a tummy ache, or a slightly off schedule throws his sleep into haywire mode. 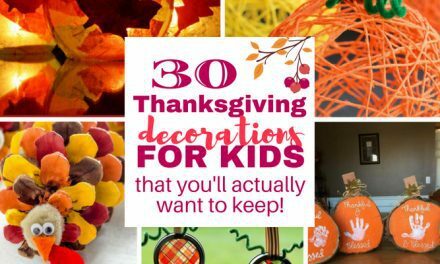 So here’s the truth: Change is just the name of the game, especially in the toddler and preschooler years. You can’t stop if from happening, so what are you going to do about it? 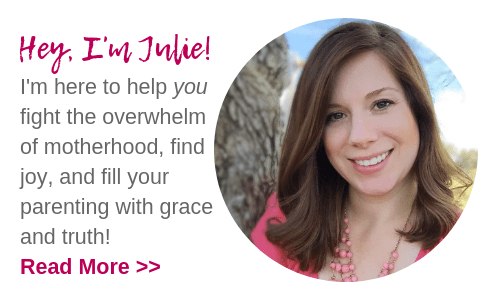 Struggling with toddler bedtime battles? 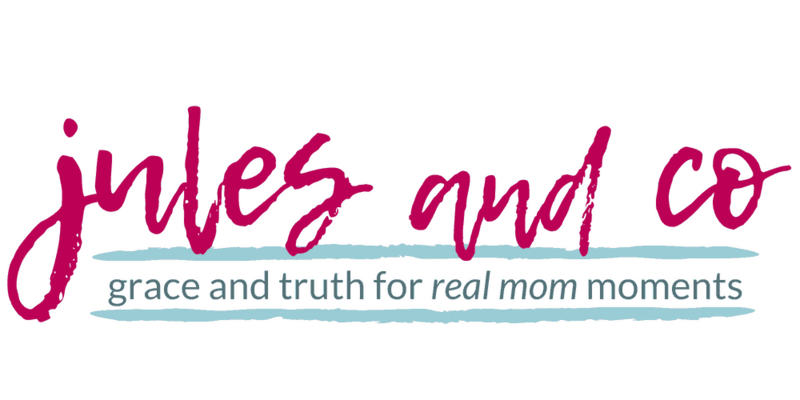 Read about three secrets for moms in survival mode! Recently, we’ve been dealing with another of these sleep hiccups. My little man is now three and a half years old. His bedtime is 8:00 or 8:30 at the latest, and he usually sleeps until 7:30 or 8:00 on the dot. However, we started to notice a trend. Every night at bedtime, my son started to sing, play, and talk to himself for hours before falling asleep. And let’s not forget those 18 trips to the potty. If we put him in bed at 8:00, he wouldn’t fall asleep until 10:00! I’ll admit, it was cute as first. But after weeks of being called on for two hours at bedtime, I was ready for a change. Well, after weeks and weeks of trying every sort of reward and discipline for him to go right to sleep, we finally figured it out. We had all the right strategies in place, but it didn’t seem to make a difference… No TV or screen time, healthy, real food in his tummy, quiet time and prayers before bed, a consistent routine throughout the day… I followed all of my own rules for bedtime success. He just wasn’t tired enough to fall asleep. 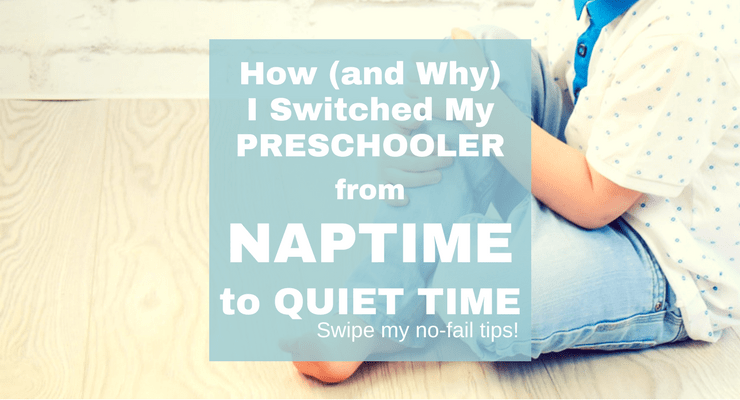 I had two options: First, I could limit naptime to under an hour. 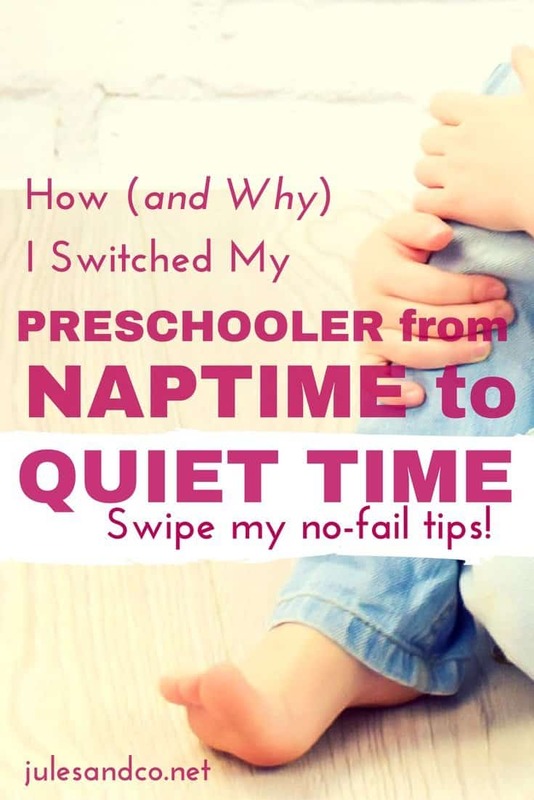 The problem for us with this option is that he fought naptimes just as hard as bedtime. He just wasn’t sleepy enough during the day, either. Naptime would continue to be a power struggle as well. So, I finally resigned myself to the idea of no naps. I get it mama, I really do. But the forecast isn’t as dreary as it may seem. In fact, I figured out a way for my son to get the quiet time he needs, be adequately tired for a successful bedtime, and still allow myself a one hour rest in the middle of the day. Are you in the same boat? 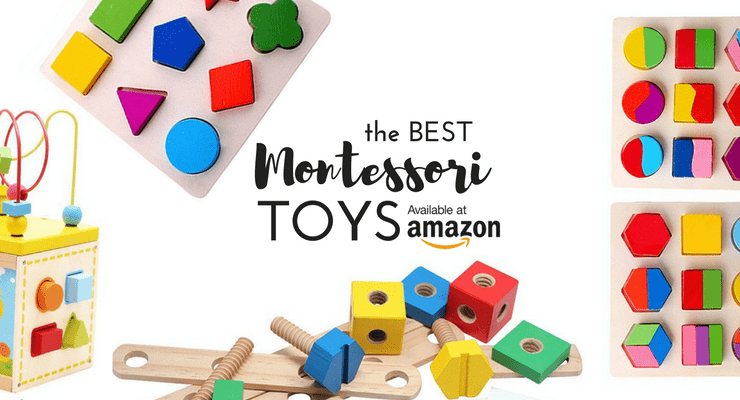 Battling bedtimes and naptimes, but not quite ready for your toddler or preschooler to be up and about all day? I’m telling you, quiet time is where it’s at, mama! 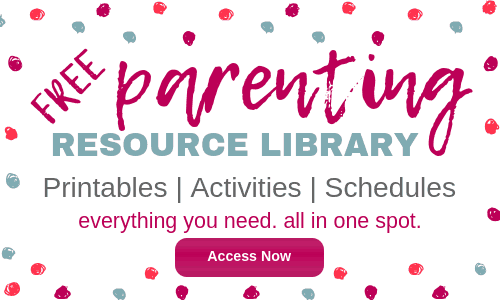 Let me show you what’s working for us, and hopefully you can use these secrets to manage quiet time for kids in your home as well. When we get ready for quiet time right after lunch, I always ask my son the same question. “Do you feel like napping today, or do you feel like you want to read in your bed?” Can I tell you, he’s never chosen the nap! Little does he know that either option is completely fine with me. See what I did there? If you give your child the power to choose, you’ll most likely head off any potential power struggles that might come your way with quiet time. If you feel like you’re about to lose your patience, be sure to download these free printable cards to help set you back on track! As with any new routine or situation, it’s always a good idea to set some ground rules before you begin. My son is pretty strong-willed, so it’s absolutely critical that I’m consistent with my expectations and consequences. Having a consistent routine lends us so much success during the day and benefits our relaxed homeschool preschool environment as well! Here’s what I came up with that works pretty well for us. Quiet time is one hour every day. If you choose to interrupt quiet time by calling mommy in repeatedly or coming out of your room, you’ll simply have a few more minutes added to quiet time that day. I put a small kitchen timer in my son’s room set for an hour. When he hears the timer, he’s allowed to come get me. Quiet time is in your bed or in your own bedroom. If you’re introducing quiet time to older kids, you might be able to get away with them reading or quietly playing in the same room as you. However, with younger children, I think the physical distance helps them to recognize that this is their independent reading and play time. It’s not time to play twenty questions with mama, right? Quiet time is not movie time. We have very limited screen time in our home to begin with, but I think it’s important to not depend on movies to keep kids entertained. Believe it or not, it’s good for our children to be bored! If you need help setting up the foundation for taming screen time, I highly recommend my eBook: Unplug + Unlock. Inside, you’ll find the step-by-step strategies I use to successfully limit screen time dependence and unlock my son’s imagination instead. You may think your child can’t entertain himself for an hour alone, but I promise it can happen. I can help you put together all the puzzle pieces that make up screen-free success for quiet time and beyond! As I set my son up for quiet time each day, we pick out a huge stack of books together and put them beside his bed. It may take a bit of practice and patience, but even young kids can sit quietly and look through books by themselves for an extended period. My son is now in the pre-reading stage. What works the best for my him are big books with lots of detailed pictures. I would highly recommend books by Richard Scarry, or quality lift the flap books. (The Where’s Spot? series by Eric Hill is really cute!) When he’s done with a book, he just leans over and grabs another. The end result after quiet time is over is a glorious pile of books on his bed. It’s a sight to see! Sometimes, my son reads through his stack of books before the hour is up. 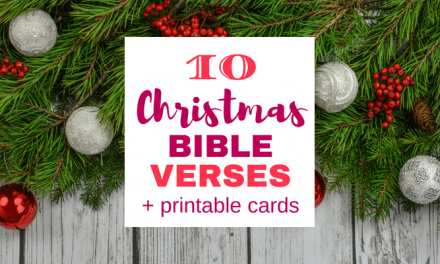 To prepare for this, I always talk him through what he’s going to do during his quiet time. Help your child choose two or three non-book options that he can do independently and quietly. My son’s favorites are magnet blocks, dinosaurs, and playing on his train table. I like to set these options out at the end of his bed so that he can easily access them when he’s ready. The key is to choose something that won’t make a mess. No paints or markers alone is his room, please! Unless you want to spend all of quiet time stressing like crazy, of course! Secret # 5: Reward Like Crazy! So, once the hour is up, I go in to check on my little man. As I open the door, I try to make a really big deal about how proud I am of him. I ask him all about which books he read, I dote on the block tower he made by himself, and I shower specific praise on him. Then we do something fun together! It’s important that your child understands that quiet time is not a punishment, it’s just another necessary part of the day. Everyone needs time to relax for an hour. But when that hour is up, we get to be together again! I don’t do any prizes, stickers, or treats for successful quiet time. The reward is all the cool things he was able to do and think of all by himself like a big boy! 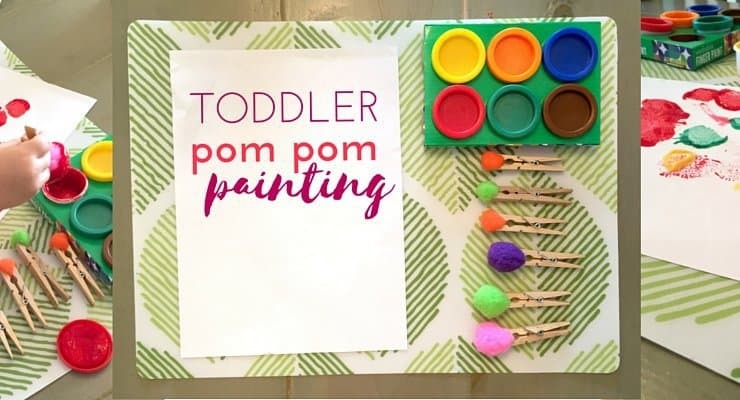 Check out these ideas to connect with your child just a few minutes at a time! Do you have an extra strong-willed child? You can totally make quiet time happen, too. Right after my daughter was born, my older son started making his quiet time a battle. However, we are sticking with our plan. Set the rules, enforce the rules, give out consequences as necessary. And then reward like crazy when he shows success! It’s so important that everyone have some alone time during the day, so I’m being extra consistent during this tough transition.